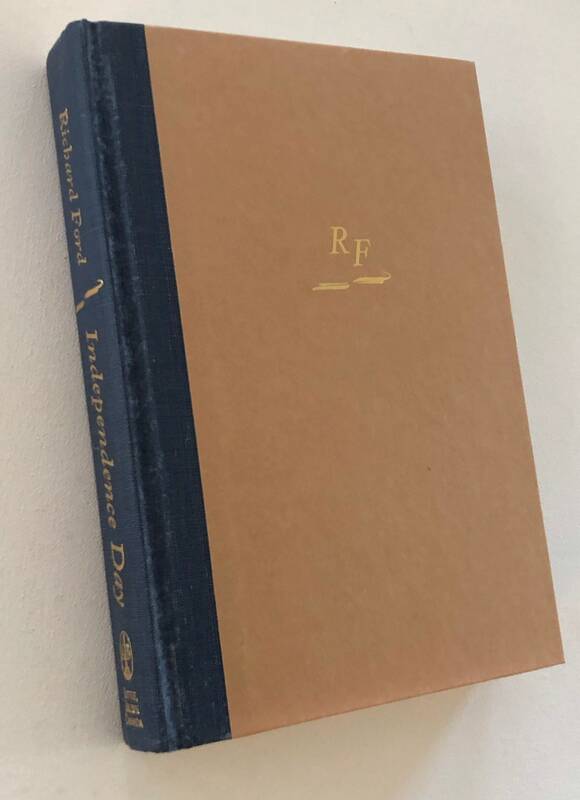 Mustard colored book in black dust jacket. 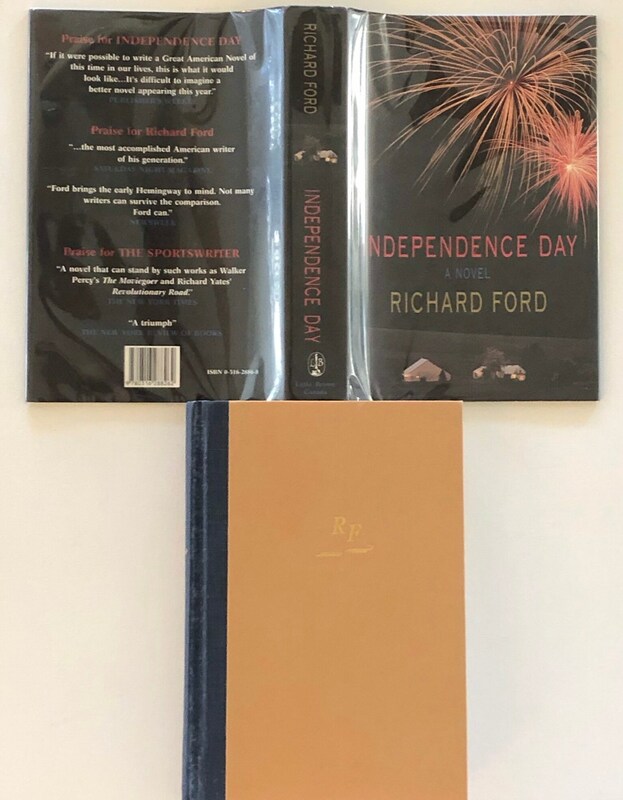 In protective sleeve. 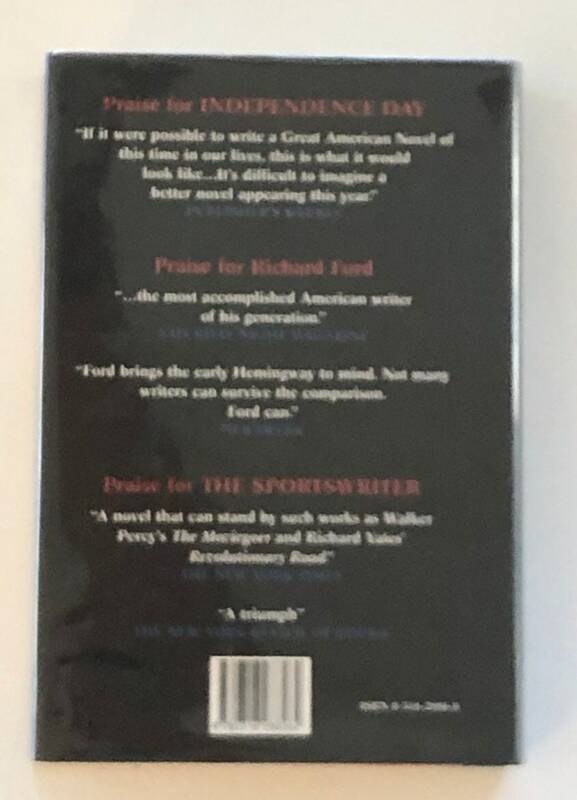 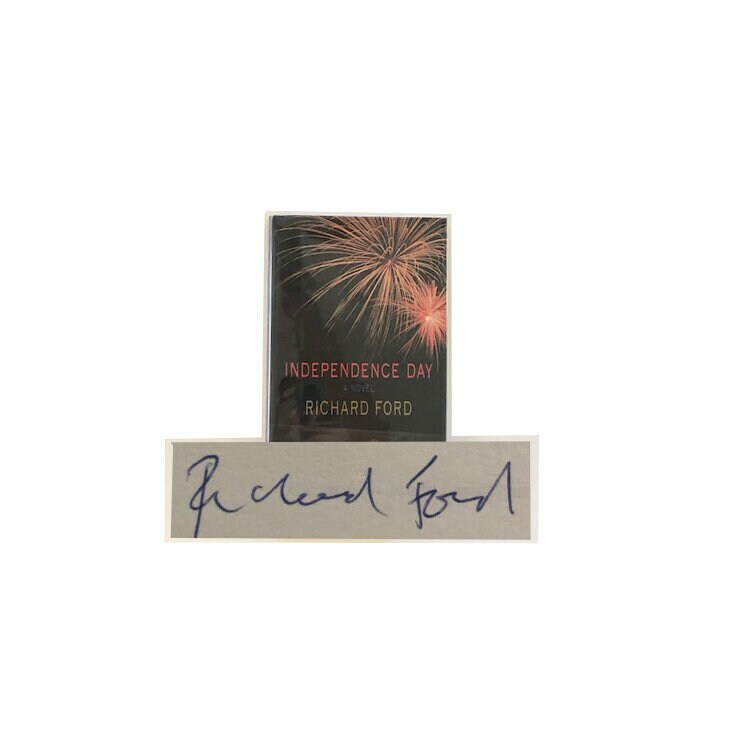 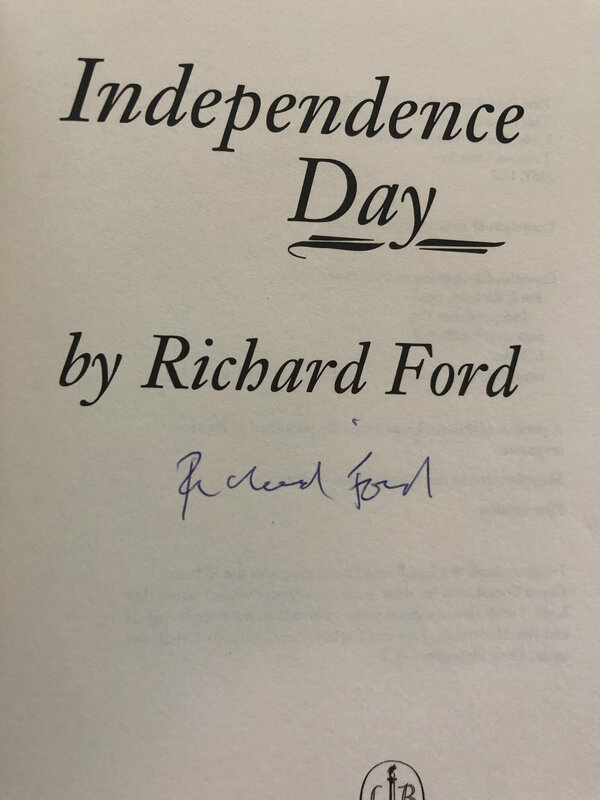 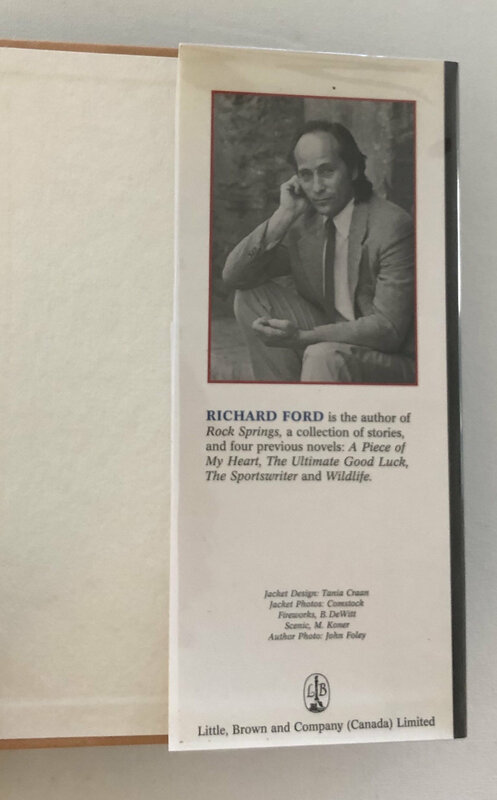 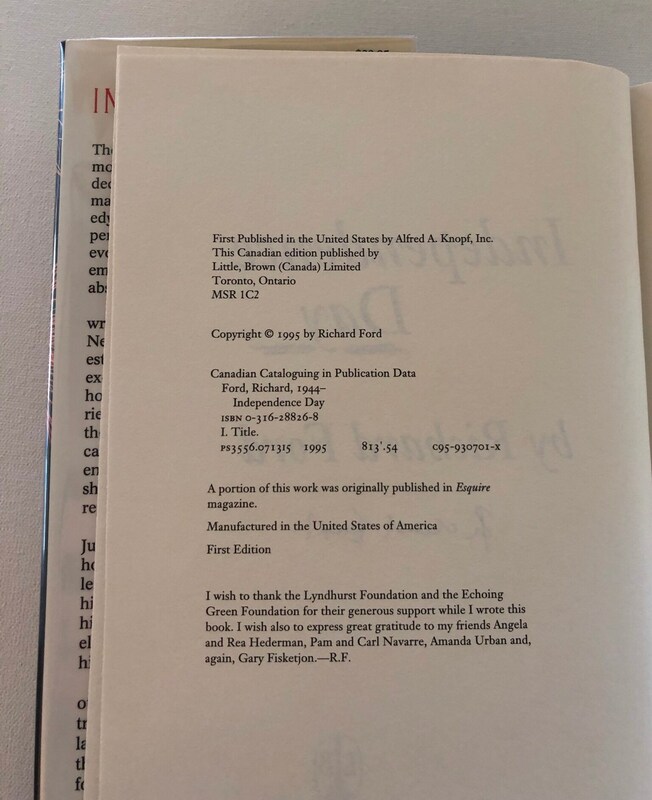 Signed “Richard Ford” on title page.